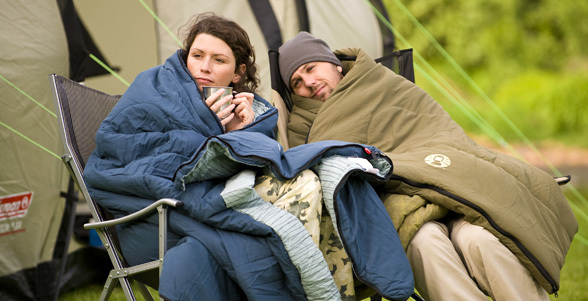 A soft and sumptuous range of over sized rectangular sleeping bags. These bags feature Coletherm® hollow fibre insulation that improves the loft and warmth of the bag. The cotton flannel liner is wrapped around the top of the bag allowing your face to snuggle in on the soft fabric.